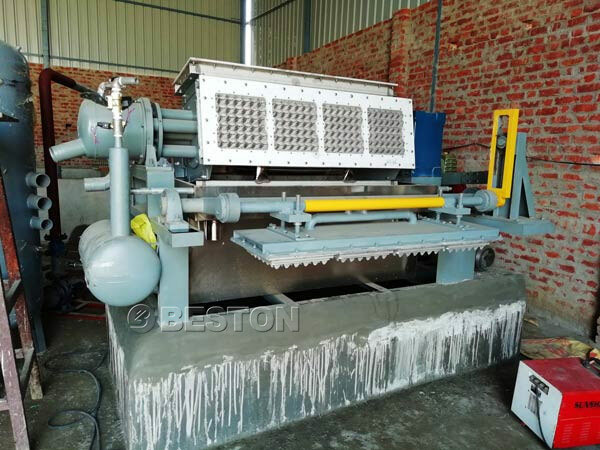 Egg tray making machine in India manufactured by we Beston Machinery is used to make egg trays with paper pulp. Egg tray is the guarder for eggs. 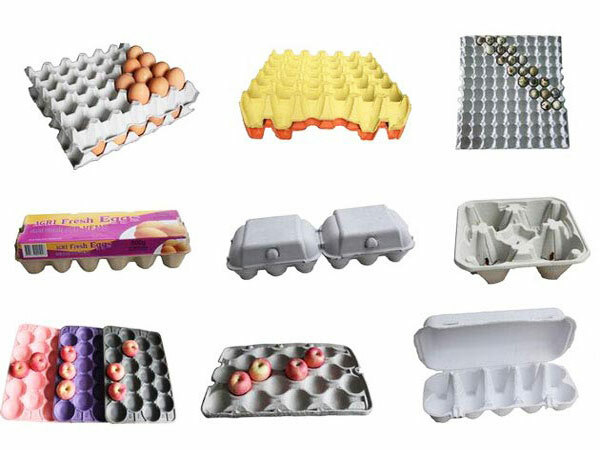 With egg market consumption increasing, more and more countries begin to use egg trays, which can protect eggs perfectly during transporting in a long route. A high-quality egg tray must have a smooth face and appropriate toughness. Too soft of the egg tray is easily becoming deformed. On the contrary, too stiff of egg tray will lose the function of the buffer advantage. What will you do with waste paper? How to deal with waste paper carton? 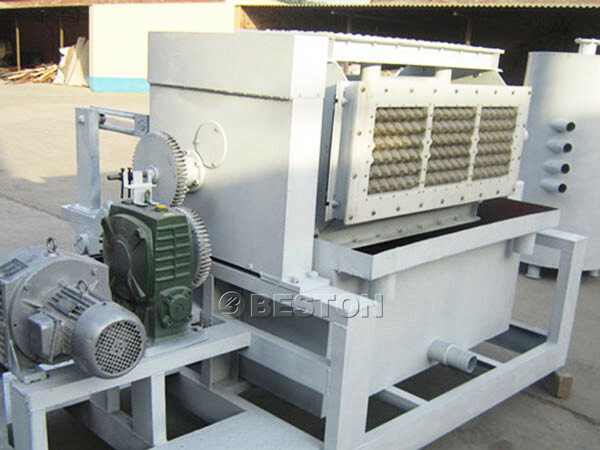 We Beston Machinery will tell you that all these materials can be used to make egg trays. 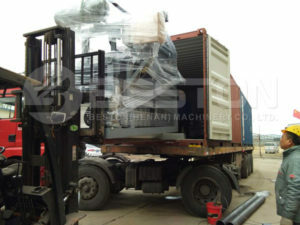 Due to high quality and competitive price, we have exported a lot of sets of machines to India. 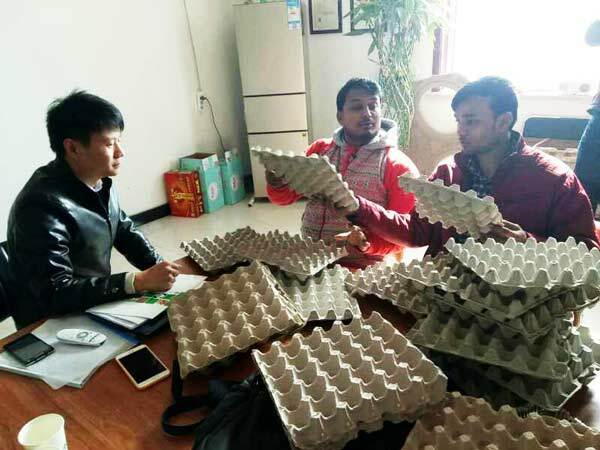 For paper pulp egg tray manufacturer India, let’s listen to the story of one client from India. The clients in the pictures are from India. 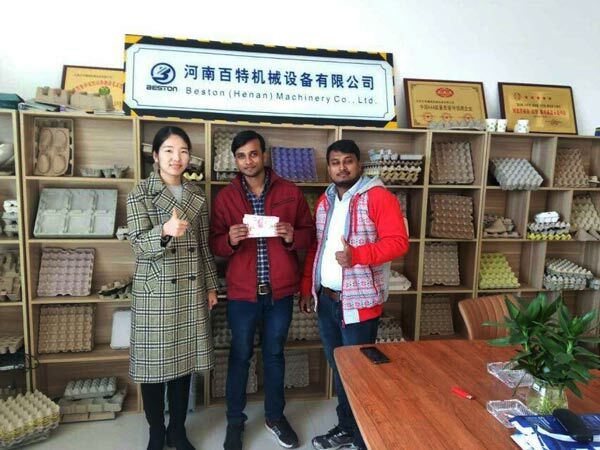 When they discovered the business opportunity of making egg trays in India, they had decided to come to visit our factory on Nov. 18th , 2017. They visited our factory and our office. At the factory: our professional sales manager introduces the details of egg tray machine to our Indian customer. 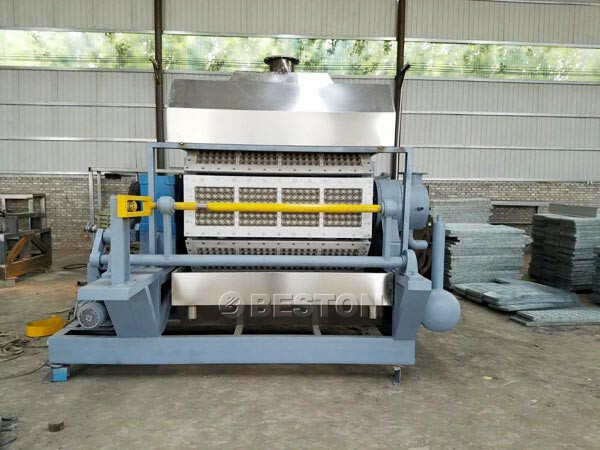 Details include the technology, the working flow of our egg tray making machine as well as the processing crafts of egg trays. Meanwhile, the installation and commissioning and after-sales service are explained specifically to the clients. We took precious pictures with our Indian customers at the end of factory visiting. And then, we went to the office. 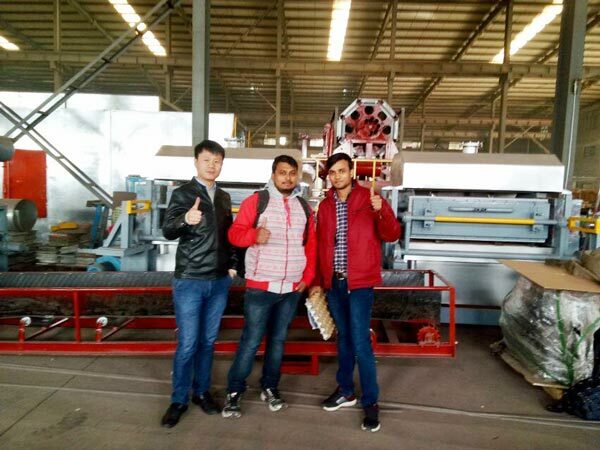 In the office: we showed the clients the end products (egg trays, egg cartons and apple trays, etc) of the paper egg tray machine. And we made a series of simple tests together. They found the egg trays had smooth face and appropriate toughness. They were satisfied with the quality of the end products. Then, they paid a certain amount of deposit right away at the scene. 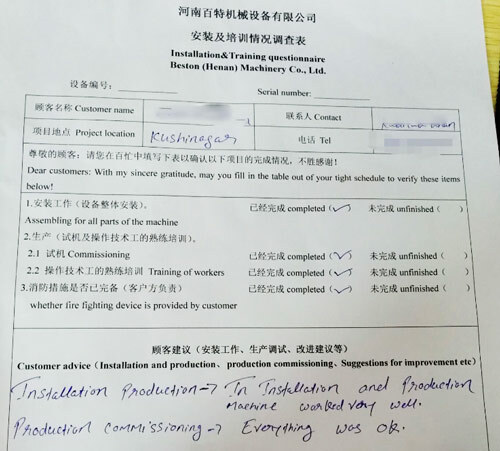 Good quality of our product and professional introduction won our customer’s trust and affirmation. If you have egg tray manufacturing business plan in India, get the egg tray making machine price in India now! 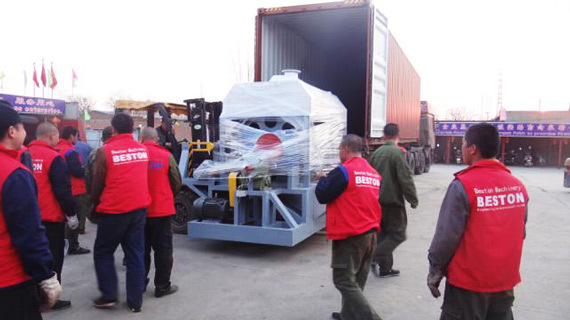 Production and Delivery: as soon as we got the deposit, we began to manufacture the machine immediately. During the manufacturing process, all spare parts were tested by our professional quality control personnel to make sure the good quality. Finally, on Jan 5th , 2018, testing and goods delivery were finally finished. Installation: at the invitation of the Indian customers, our engineer and salesman came to India to help them install the machine on Jun.5th 2018. In the joint efforts of both parties, our pulp egg tray making machine India got successful installation and commissioning. The machine run very smoothly. Therefore, our engineer’s hard work was given high praise. 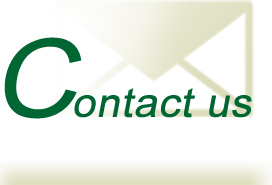 What’s more, the whole installation process received great attention from the local government. You may find the commercial department official’s visit on site in the picture. From visiting to delivery, it took about eight months. 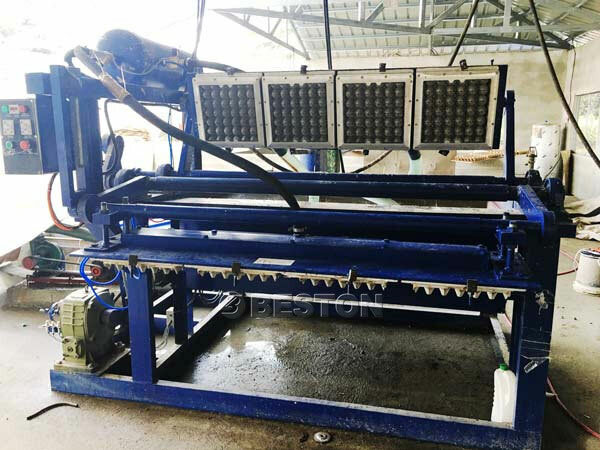 The manufacturing of egg tray machine for sale India spend about two months. Installation and testing spend 15 days approximately. 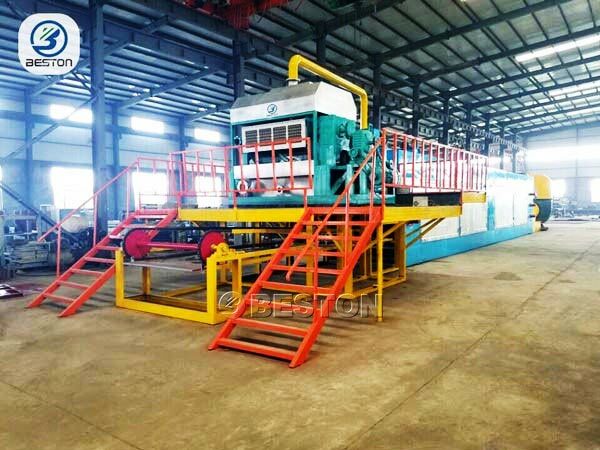 Finally, paper egg tray machine in India was installed successfully. Garbage is the misplaced treasure resources. 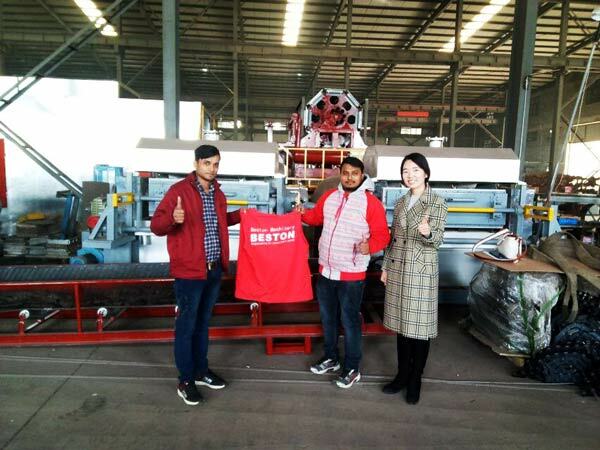 Beston(Henan) machinery Co., ltd has always been firmly committed to the consummation of the product series in the field of environmental protection, the changing the waste to wealth, the enhancing our product quality, and moving forward with innovation! 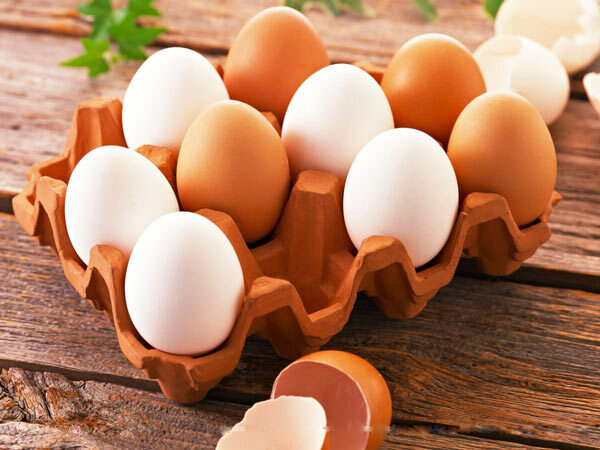 Get the competitive egg tray machine price in India now! 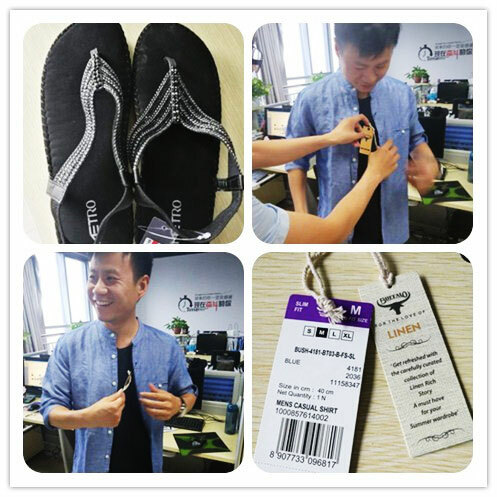 Because of good quality and successfully installation, the customer bought small gifts to our team manager and engineer. We all appreciate it. Hope to make more friends from India. 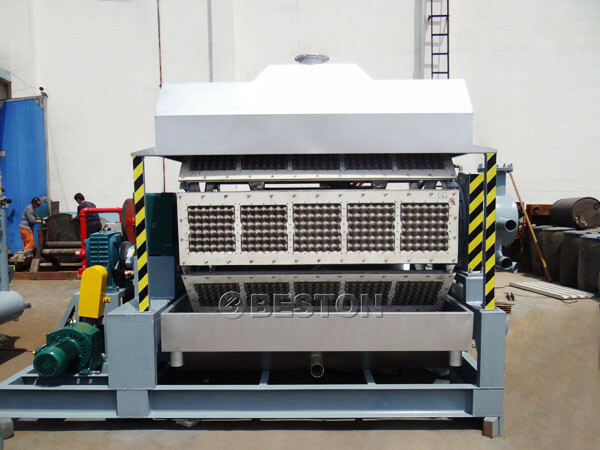 Beston egg tray making machines have been exported to many foreign countries, such as Hungary, Philippines, India, Egypt, Russia, Ukraine, Australia, Argentina, Brazil, Saudi Arabia, Libya, Syria and so on. And we receive lots of feedback of satisfaction from paper egg tray manufacturer India and other clients all over the world. We sincerely welcome to your joint. 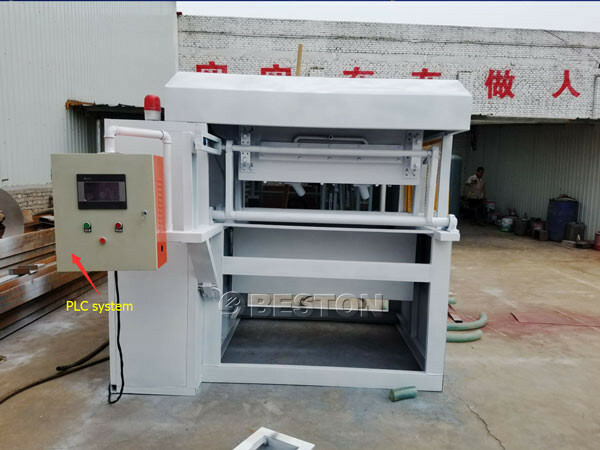 If you are interested in our paper egg tray making machine, please contact us and we will give you clearer details or we will invite you to pay a visitation of our factories. And we will try our best to satisfy your demand. And if you have any doubt, we welcome your question and suggestion.